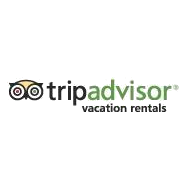 This extension lets you accomplish a 2-way synchronization the availability of your TripAdvisor Vacation Rentals listings with Planyo. You can synchronize multiple resources/listings. The synchronization is done using iCal feeds, for both export from Planyo and import into Planyo. You will be presented with step-by-step instructions needed to accomplish the synchronization.